Yesterday was a good day at Gatcombe. I was riding three so wasnt very busy. 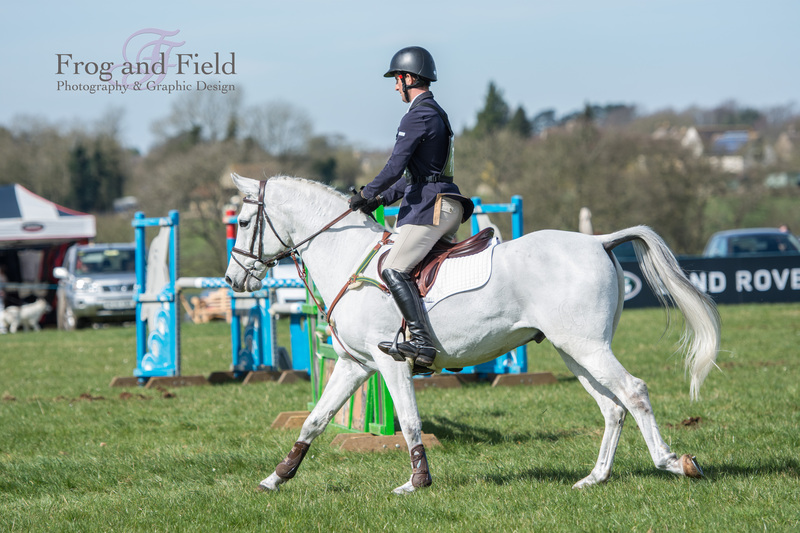 Shannondale Percy was having an Open Novice outing and overall had a very happy day. He did a super test to score 27.5 - he finds the dressage very easy and he will soon be producing some very good marks. His clear show jumping was excellent and very comfortable. He then gave me an easy spin around the cross country. The ground was pretty good, mucky in parts but I decided to let him run on a bit and he added two time faults and finished a very creditable fourth. FC Torino was out again and also had a pleasing day. He did a very nice consistent test to score 29, his dressage is coming together now and he did some good work. He jumped a lovely clear show jumping and gave me an excellent ride cross country to finish fifth. He got four time faults but I wasn't worried, but he did waste a bit of time having a couple of big spooks in the wind. Georgisaurous was having his first Novice run. He did a very pleasing dressage to lie second on 27. He was a little in awe of the whole show jumping atmosphere and rolled a couple of poles, I wasn't at all displeased with his round though. And cross country he gave me a nice clear but again quite steadily. He was good and honest, but still a bit green and all over the place. Andrew McConnon had a couple of rides. Daddy's Quest did a very good dressage of 23, she jumped a lovely round show jumping and was unlucky to have a pole, and on the cross country she went very well. Andrew was experimenting with new brakes which happily worked very well, so he will now be able to gradually let the handbrake off a bit more. His other ride was Andarilho for Carol Egan, and they had a good day. His dressage was very satisfactory for 31 with mistakes, he just perhaps needs a bit more 'Wow'. 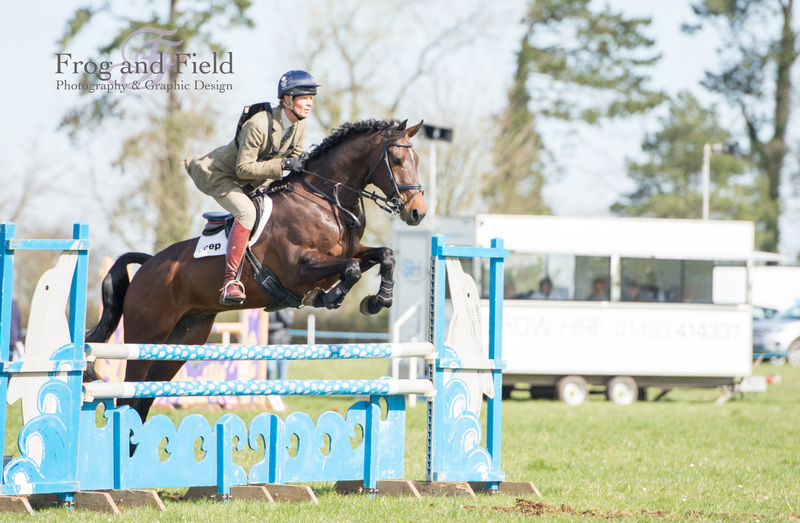 He show jumped a super clear and gave Andrew a very satisfactory confident ride cross country and with plenty of time faults. 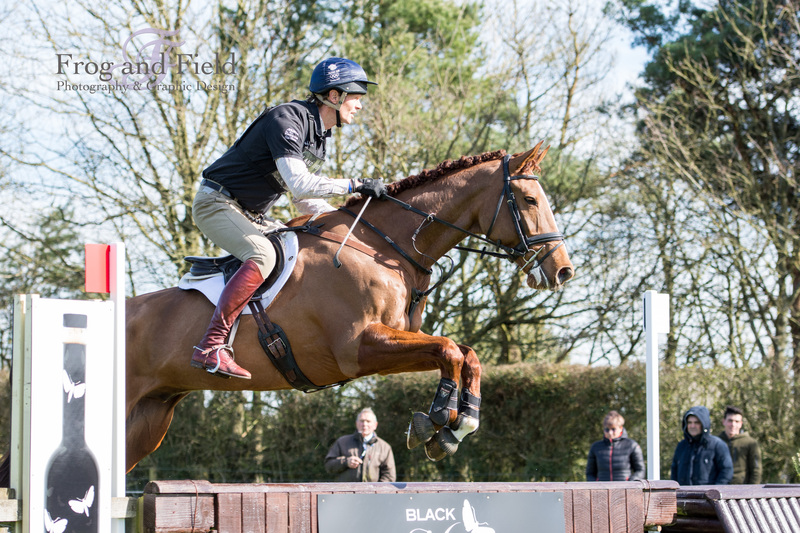 Day two at Gatcombe was a bit busier and we were very blessed with a wonderful day of sunshine, and the ground was getting better all the time. Little Fire was having another run and was so much more contained. He did a pleasing test with a couple of mistakes to score 30, and then jumped a lovely double clear, and felt very focused and together. My big decision with him will be what event to do his first Advanced at. It was great Jenny could come along to watch today, he was a much more chilled out chap than at Tweseldown. Oratorio also had another happy day. His dressage was not much to write home about but it was ok and he scored a rather harsh 36. 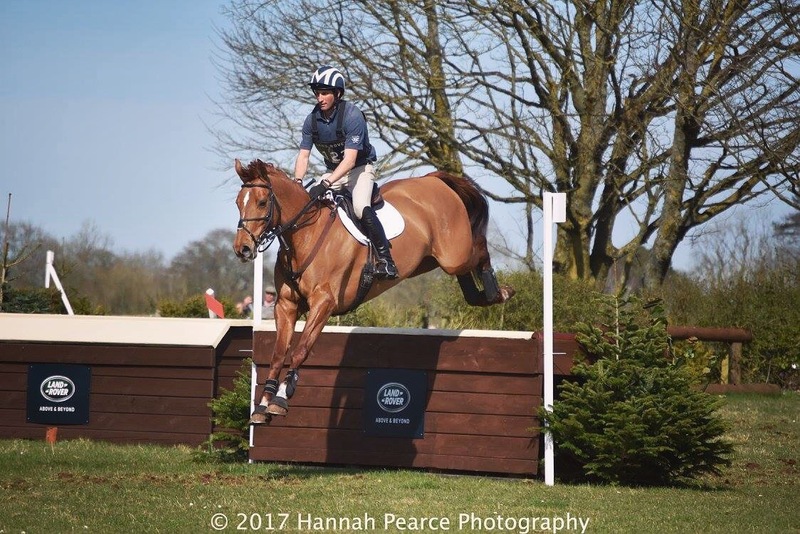 He then jumped a good clear show jumping with much more control than last week, and gave me another very satisfactory ride cross country. So far so good and he does feel very confident on the cross country, and things are very much going in a way that I like. Volcan du Barquet's day was a little haphazard but I was in no way disappointed with his first Intermediate run. 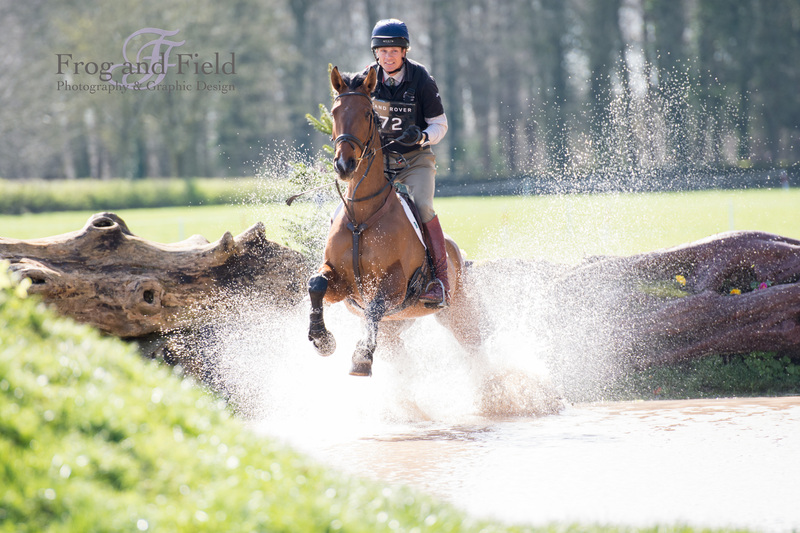 He was very affected by the ongoings of the cross country whilst in the Dressage, and ended up with a score of 44. In the show jumping he had a bit of a random cricket score because I turned a circle, he knocked two down and got some time faults, but his score did not reflect how well he jumped. 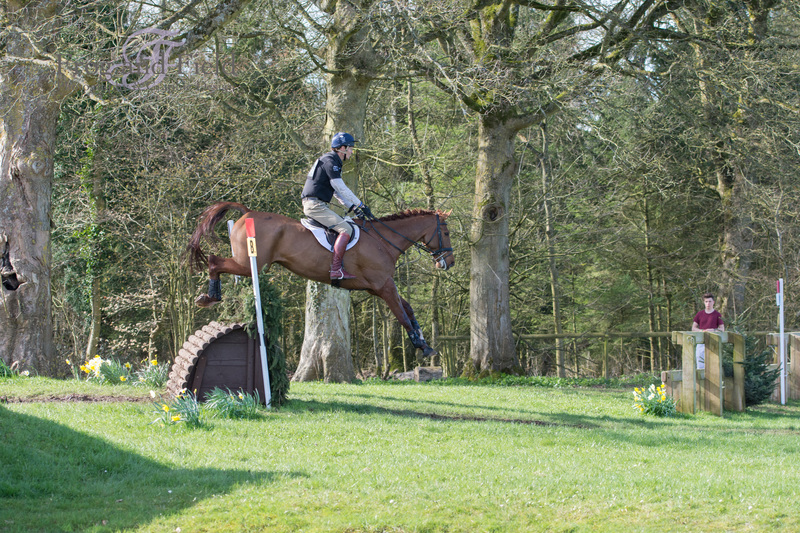 He was superb cross country and made everything feel very easy putting in an easy clear. My Lucky Day sadly had a complete blind spot in the dressage and I had to retire .... back to the drawing board. The courses all rode well and the ground was really pretty good, but certainly not a lot has changed there over the years. Everyone was very friendly and helpful which made for two enjoyable days. Patty and her team certainly did a superb job and it must be quite tricky as Patty is now operating from Scotland.